TrueVisions has debuted MUTV, a channel dedicated to the Manchester United football club. The channel will feature programming including live broadcasts of the club's youth team, replays of classic games and programs showing behind-the-scenes footage of Old Trafford Stadium. However, the channel will not show any live Manchester United matches, as local rival Cable Thai Holding (CTH) won the rights last year to broadcast English Premier League games. Manchester United is considered the most popular football club in the world, with an estimated 14 million devoted fans in Thailand. TrueVisions has debuted MUTV, a channel dedicated to the Manchester United football club. The channel will feature programming including live broadcasts of the club's youth team, replays of classic games and programs showing behind-the-scenes footage of the Old Trafford Stadium. However, the channel will not show any live Manchester United matches, as local rival Cable Thai Holding (CTH) won the rights last year to broadcast English Premier League games. 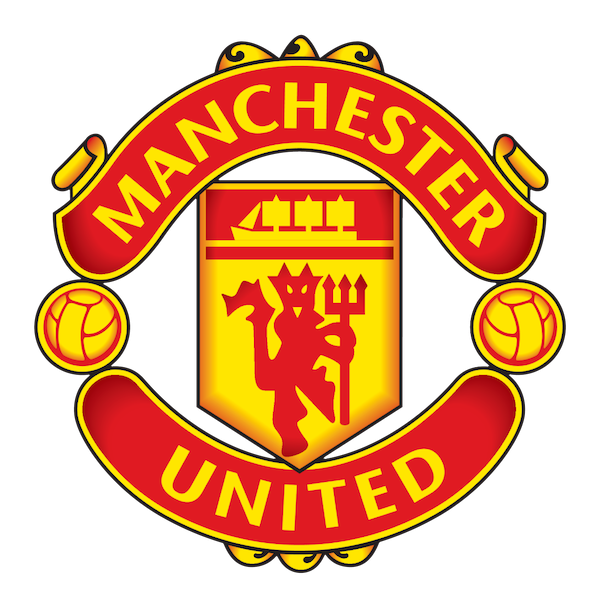 Manchester United is considered the most popular football club in the world, with an estimated 14 million devoted fans in Thailand.